Come see this immaculate 4 bedroom 2 1/2 bath Townhouse in the lovely and private gated community of Woodland Terrace at Timber Springs. 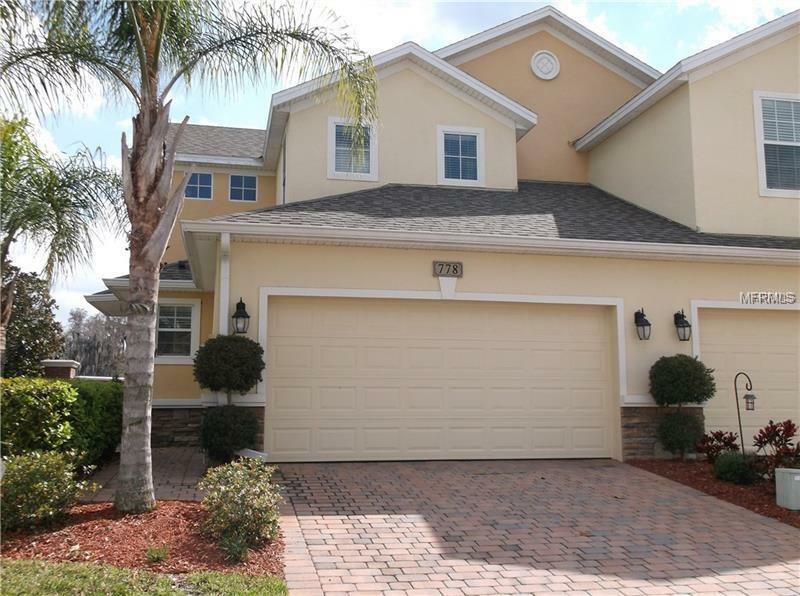 This townhouse is very well maintained and ready to be called home. It offers a practical floor plan. Master Bedroom on the first floor along with 1/2 a bath. 3 bedrooms 1 bathroom and a loft upstairs. This home is waiting on you to put the finishing touches to make this your dream home. This corner unit is down the street from community pool. Close to it all, amazing schools, shopping and sought after Avalon Park!